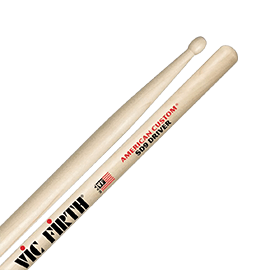 Gifts For Drummers - Andertons Music Co.
Christmas is here and it’s that time of year when you need to find something to buy for the drummer in your life! 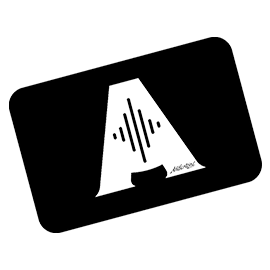 Here at Andertons Music Co. we have put together a range of products that make great gifts at every price point. It's that time of year folks! 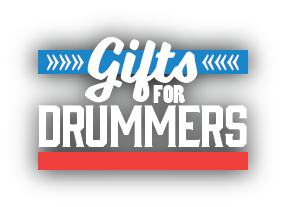 Christmas is upon us and closing in with great speed, but there's no need to panic about getting last-minute gifts for the drummer in your life. That's because here at Andertons Music Co. we've got you covered! 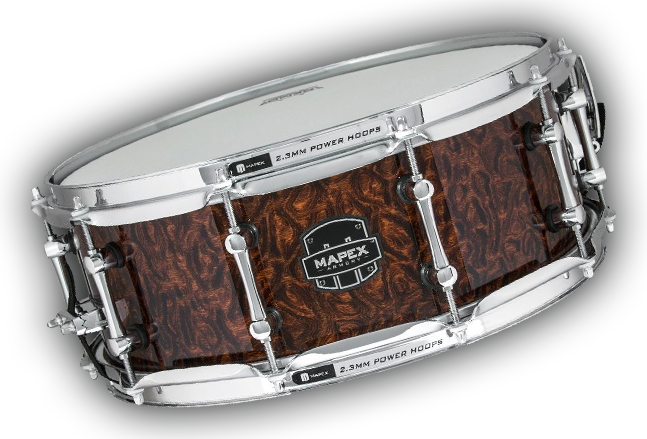 In this buying guide we give you all the best drum-related recommendations this Christmas. From simple stocking filler accessories to all-encompassing starter packs, we do all the thinking for you so that you can sit back, relax, and enjoy the festivities. 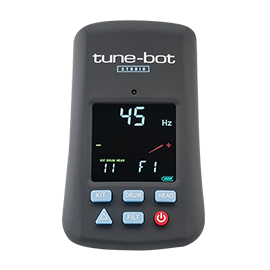 Drum Tuners, Gongs & More! Here at Andertons Music Co. we have a great selection of drum starter kits, perfect for aspiring learners! From established brands such as Tourtech, Roland, Mapex and Pearl, you can feel assured that you are buying a great-quality instrument that will serve as an inspiring first instrument for your child, loved one or even yourself! With electronic kits and acoustic kits available, you can choose whether you'd like a quieter and more modern kit versus a traditional, full-fledged acoustic setup. Tourtech electronic drum kits are just perfect for beginners that want a seamless start to their drumming journey. Fantastic value-for-money, these all-encompassing bundles come with the essential components that you need to have a full setup that's ready to go! Coming with a bunch of accessories, these bundles come with a pair of sticks, a drum throne and headphones. If you want to keep the noise down, these electronic kits are great, and with the top-of-the-range TT-22M featuring all-mesh pads, you can get an incredibly realistic feel! Roland are arguably the industry-leaders when it comes to electronic drum kits. Luckily for you, they manufacture kits for all price brackets, including a couple of highly-affordable offerings - the TD-1 and TD-4. Extremely compact and easy to setup in a small space, these kits have a solid feel and boast some really great acoustic-like sounds. With these bundles coming with accessories to let you start learning from the get-go, Roland kits represent quality mixed with modern ergonomic design. 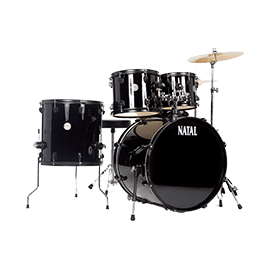 Mapex are a highly-respected drum brand, and their entry-level Tornado series drum kits are acclaimed for their great sound and playability. Featuring 9-ply Poplar shells, these kits sound full and crisp, responding well to your playing dynamics. Coming with all of the components you need to form a fully-fledged kit including hardware and cymbals too, any drummer can rock with these affordable kits! Pearl is a giant in the world of drums, and their Roadshow kits are an excellent starting point for practically any aspiring drummer. Available in a number of finishes, these kits offer you a great amount of choice. With strong shells and hardware, these kits are very robust and can put up with the stresses and strains of regular gigging. Projecting balanced sounds, these kits are ready to go with hardware and cymbals included. Choosing the perfect gift for any musician can be tricky so we wanted to make it a bit easier offering up a selection of different gift ideas at every price point. From simple must haves like moongel and practice pads to cool gadgets and even gongs we have broken down a bunch of ideas ranging from under £10 to just over £100. For less than £20 you can get some excellent stocking fillers for the drummer in your life. Including cymbal cleaner, stick bags and other accessories such as stick holders, we're sure you'll find the ideal little gift! If your budget extends to £50, then there are some really amazing gifts you can wrap up for a rocking Christmas this year! 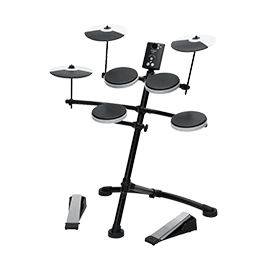 You can get some high-quality practice pads for learning rudiments, isolation headphones for playing at safe volumes and a bunch of other accessories! Musical equipment in general might be expensive, but you'd be surprised by what you can get for around and just under £100! 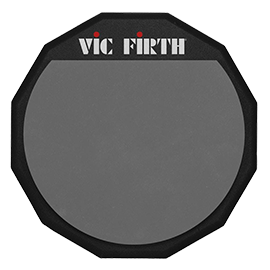 For example, you can get accurate drum tuners to help you get the absolute best tones from your drum kit, silencer pads for quieter practice, and even percussion instruments like cajons and bongos! ...or shop our full drum range here!